Discover the Sandbox Studio video about new content, the Black Market in Albion Online! 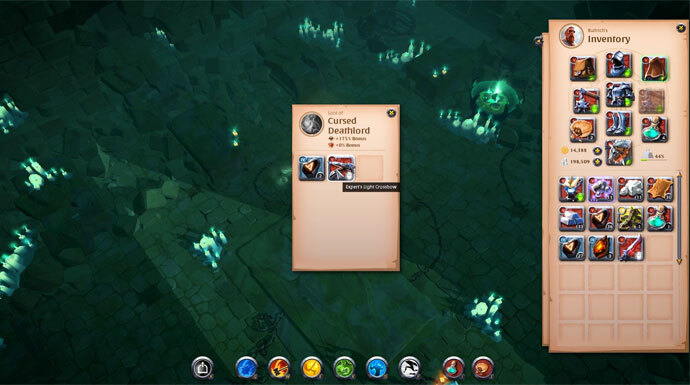 The Sandbox Interactive studio has developed a new content by which all items earned via the PvE will be made by the players. This is the Black Market! This is one of the major new features of the upcoming Hector update scheduled for June 7, 2017. This new NPC will buy items from the crafters and redistribute them into the different factions of Albion Online. Everything you need to know about the Black Market in details, is explained to you by Game Director Robin Henkys in this latest video. The creation of the Black Market comes from an interrogation: How to have equipment in the drops of the game, while all items are made by the players themselves? The solution is simple: It is the players who will make the drops! This is where the Black Market comes in. This new NPC will be located in Caerleon, the central city of the Royal Continent and nowhere else. 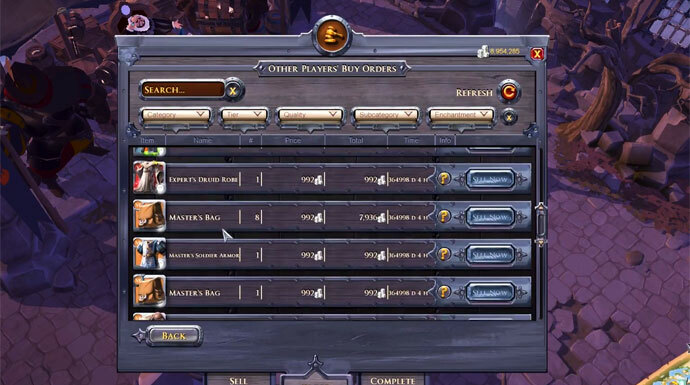 He will buy the items of the players and redistribute them to the different mobs, factions and chests of the game. These items will return to the players in the drops that they will gain in the open world thanks to the PvE. And the circle is complete! Far from being merely a point of sale of items, the Black Market is established on a much more complex functioning. It should be noted that it is directly related to the players’ shares and that the amount of redemption depends directly on the supply and the demand. How Does It Serve Albion Online? This will give even more hand to the players on the economy of the game. This will also be used by developers to remove a certain number of items from the game, always for the sake of balance. Finally, the Black Market rings the end of the Essences in play that temporarily served as a link between PvE activities and crafting. Nothing is created, nothing is lost, everything transforms! This entry was posted in Albion Online, Other Games and tagged Albion Online, Black Market. Bookmark the permalink.